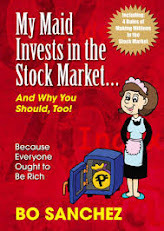 Home / Stock investing / Investing in Stocks Made Easy! Investing in Stocks Made Easy! No matter how much we earn if we dont save and invest we will end up broke. Investing is never too late so lets start small and frequently.